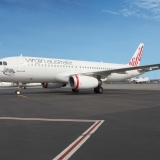 Virgin Australia today announced that Delta Air Lines’ maintenance division, Delta TechOps, will perform engine maintenance, repair and overhaul services for the airline’s Boeing 737 Next Generation fleet. The new 13-year CFM56-7B engine maintenance contract provides the opportunity for both carriers, who are strategic alliance partners, to collaborate on aircraft engineering, reliability and other maintenance-related activities. 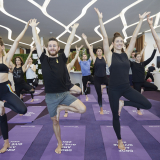 Virgin Australia Chief Operating Officer, Gary Hammes, said the agreement was a key milestone in the relationship between the two airlines. 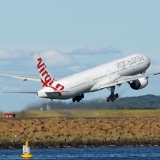 “This new engine maintenance contract further deepens Virgin Australia’s strategic alliance with Delta Air Lines,” Mr Hammes said. 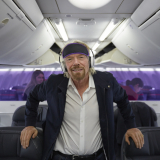 “At Virgin Australia, we constantly challenge ourselves to think differently so we are pleased to be working with Delta TechOps who have a track record of innovation as they service one of the world’s most successful airlines. 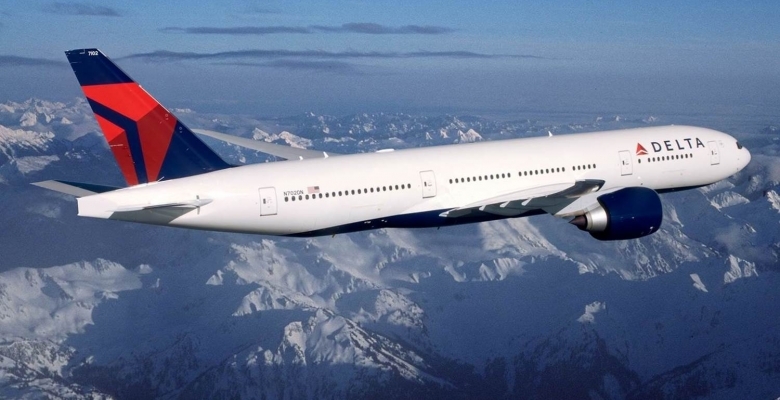 Delta Air Lines Senior Vice President Maintenance Operations, Don Mitacek, said Delta TechOps is committed to reducing turn-around time, lowering engine overhaul costs and providing the highest quality product to their customers. “Delta TechOps provides a unique value proposition as the maintenance arm of the most reliable global U.S. airline,” Mr Mitacek said. Virgin Australia currently has 78 Boeing 737NG aircraft in its fleet, while Delta Air Lines has 129 Boeing 737NG aircraft. 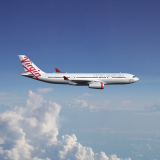 Delta TechOps procures for a fleet of over 800 aircraft including platforms common to Virgin Australia: Boeing 737, Airbus A330, Boeing 777 and Airbus A320. The maintenance division currently overhauls more than 600 jet engines every year at its Atlanta and Minneapolis/St. Paul facilities.